“Make your own Barbera wine tour! 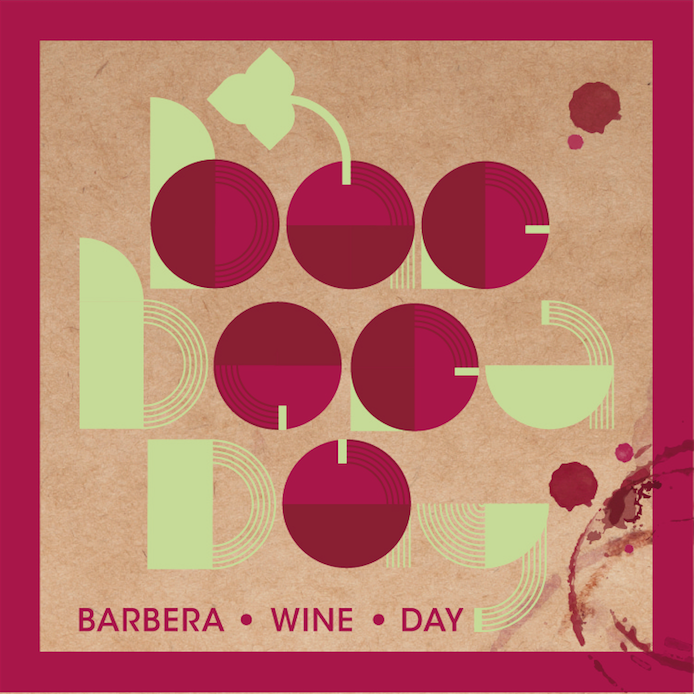 Brussels Barbera Wine Day (BBWD) is a trip in the city to learn about the Barbera d’Asti DOCG. The first edition will take place in Brussels on Sunday, 20 September 2015, from 12pm, in occasion of the “Dimanche sans Voitures”. Seven italian restaurants will cook special dishes paired with Barbera and propose entertainment and artistic performances throughout the day. Wine lovers will go from one restaurant to another, map in hand and glass at their neck! 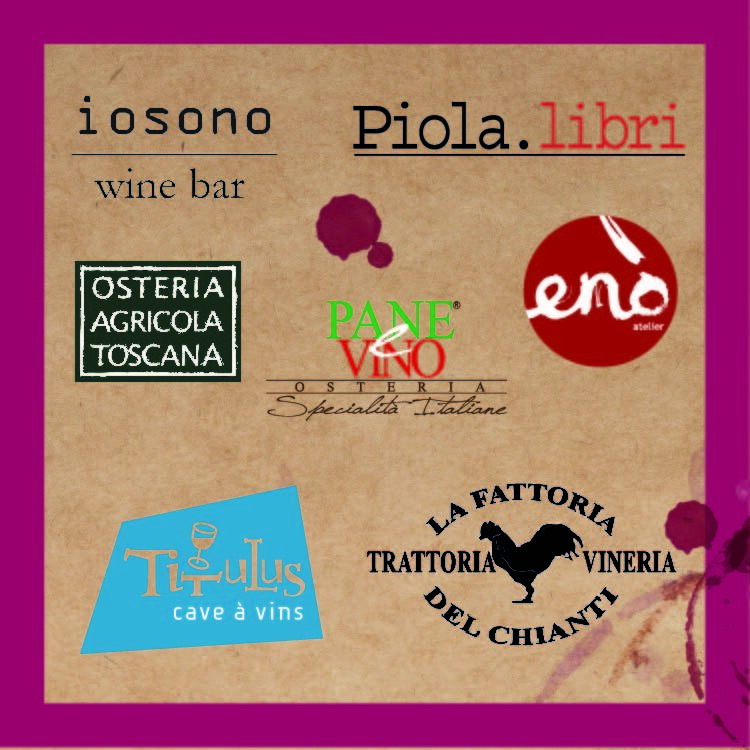 – Formula 3 Combo (3 dishes in 3 different restaurants/wine bars) + 3 glasses of Barbera d’Asti = special price, to be discovered on Sunday, the 20th of September! 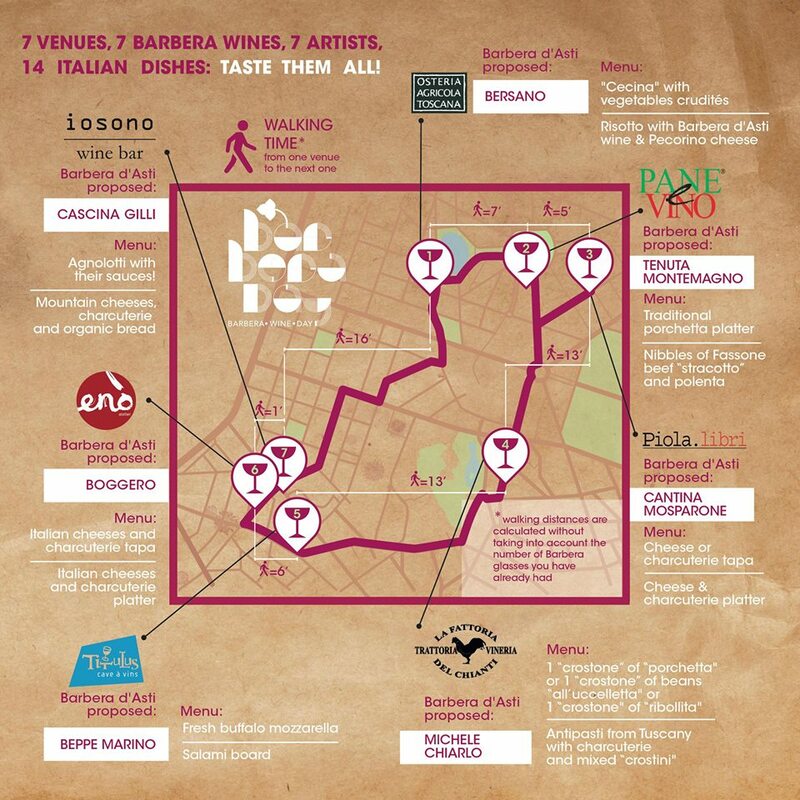 The BBWD is organised by BEIT COMPANY, iosono Wine Bar and Consorzio Barbera d’Asti e Vini del Monferrato, with the aegis of Regione Piemonte.